We are posting early this week to let everyone know that we will have Jaboticaba this Saturday! As always, fruit trees and fruit tree fertilizers are available! 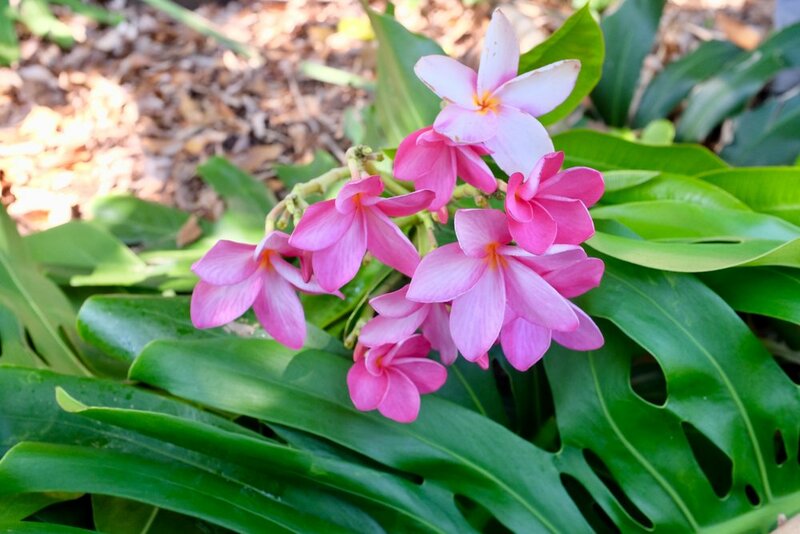 In honor of Earth Day, we will be giving away FREE monstera and frangipangi (Plumeria) clippings on Saturday. No purchase necessary! SPECIAL OPENING! Tuesday, April 24, 2018!